Are you overwhelmed by the chaos that surrounds you? Do you wish you had better work productivity and greater peace of mind? 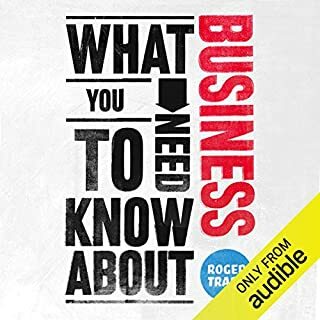 Whether you want to (1) organize your life, (2) easily consolidate notes, ideas, documents, and images into one place, or (3) live more happily and work more efficiently, this is the audiobook for you! 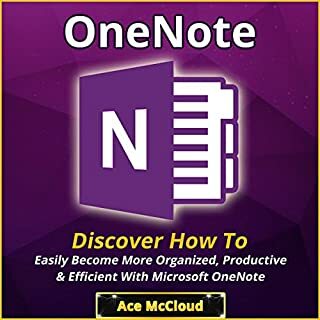 Become More Organized And Productive With OneNote! 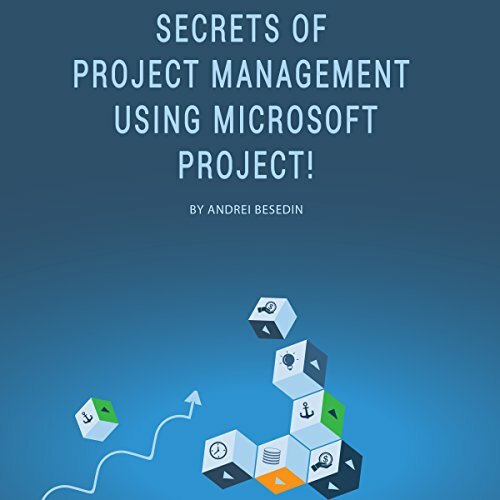 Knowing that MS Project is crucial to the success of a project we see that it is important for you to know the hidden treasures in it. 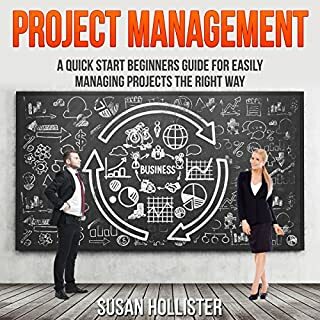 So we came up with a success-driven short audiobook, Secrets of Project Management Using Microsoft Project! You don’t need to spend all the money that's on you before getting this book. 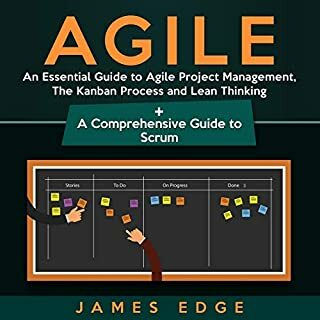 In fact, you can save up to $450 buying this book. It is affordable and suitable for all budgets. No doubt, the result you will get from this book is worth more than its price. 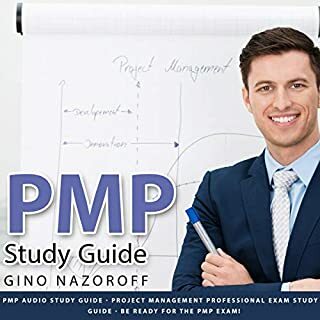 We admit the fact that this incredible and powerful audiobook might not contain all extensive information about Microsoft Project. Our goal is to ensure you know the secrets of project management using Microsoft Project so you can easily achieve your project objectives. 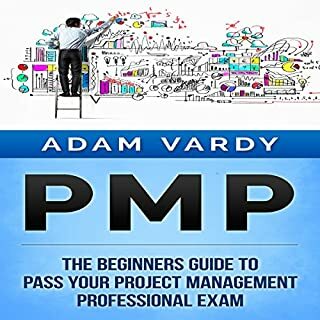 The more you delay purchasing and making use of the information in this book the more you'll find it hard to manage your business as a busy business owner or project manager. Why not choose a winning side when you can?